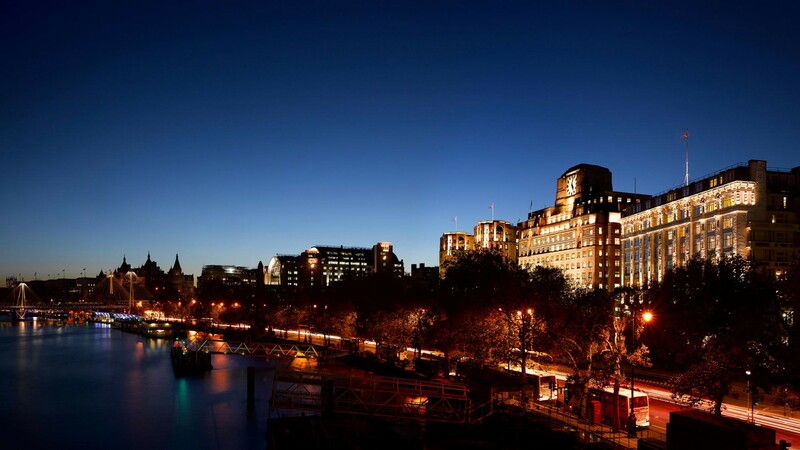 No other five-star London hotel can rival The Savoy’s superlative location. On the Northbank of the River Thames, it is equidistant from the City of the London, the world’s financial capital, as well as the luxury thoroughfares of Knightsbridge and Mayfair. Formerly lined with the 18th century mansions of Britain’s aristocracy, upon The Savoy’s creation in 1889, Britain’s Prime Minister Disraeli considered the Strand to be one of Europe’s “finest streets.” Today, with three other major central London thoroughfares – Oxford Street, Regent Street and Kingsway – the Strand frames the West End’s legendary “Theatreland.” Counting 40 theatres and fine restaurants, London’s West End is celebrated worldwide for staging productions considered the highest rank in the English-speaking world. 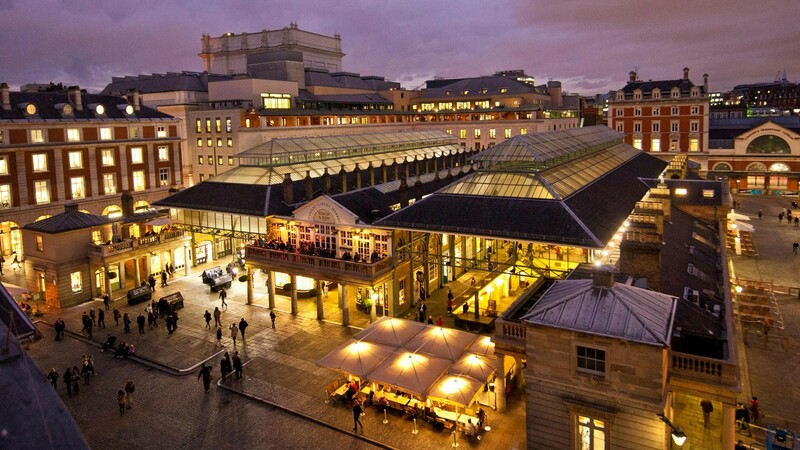 A short stroll north from The Savoy is Covent Garden where guests will find the Royal Opera House – home to the Royal Opera and Royal Ballet. Covent Garden’s Monmouth Street features upscale luxury fashion and beauty boutiques, while lining Floral Street are the flagships of hip London design labels. This location also boasts an ever growing and dynamic bar and restaurant scene. A stone’s throw east of The Savoy is Somerset House. This magnificent Neoclassical arts venue – built on the site of the Duke of Somerset’s 16th-century home – is considered an “object of national splendour” – and encompasses the Courtauld Institute of Art’s collection of Old Masters, Impressionist and Post Impressionist works. 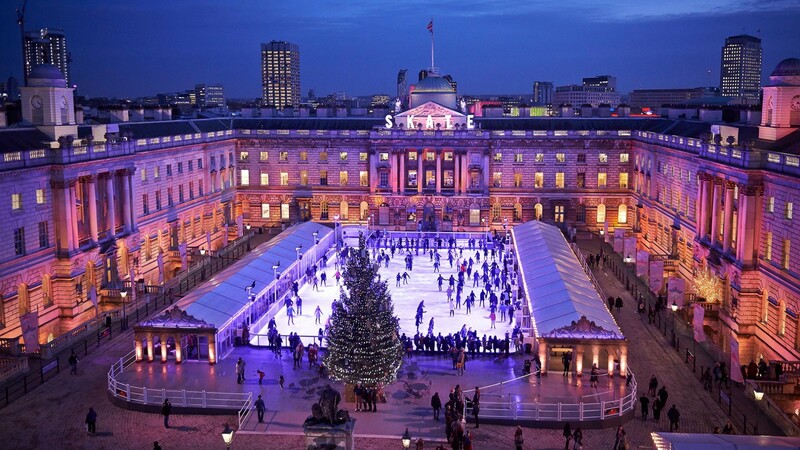 Classified as London’s “best skating spot” is the outdoor ice rink at Somerset House, which is erected annually from late November to early January in its 18th century courtyard. 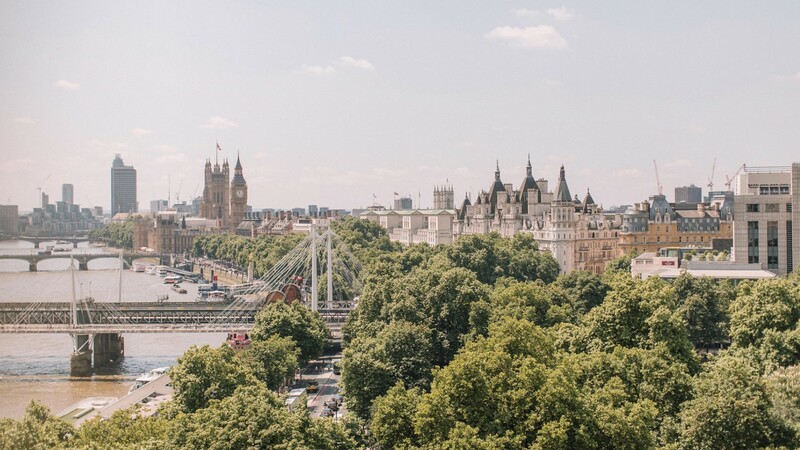 Across the Thames from The Savoy is an inspiring London arts quarter stretching from the Southbank Centre to the nearby Royal National Theatre, National Film Theatre, Tate Modern, Shakespeare’s Globe and the popular London Eye. At 135m high, the London Eye is one the world’s tallest observation wheels. It offers the only London view rivalling The Savoy’s, which once inspired canvases produced by illustrious guests – Whistler and Monet.